Interior Of A Small Fishing Boat, Containing Fishing Net And Oilskins. 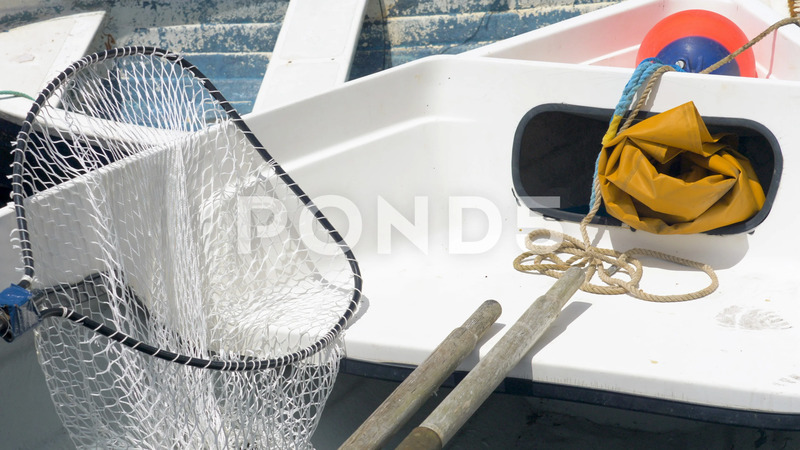 Description: Interior of a small fishing boat, containing fishing net and protective waterproof oilskins. Cadgwith, Cornwall.